1. 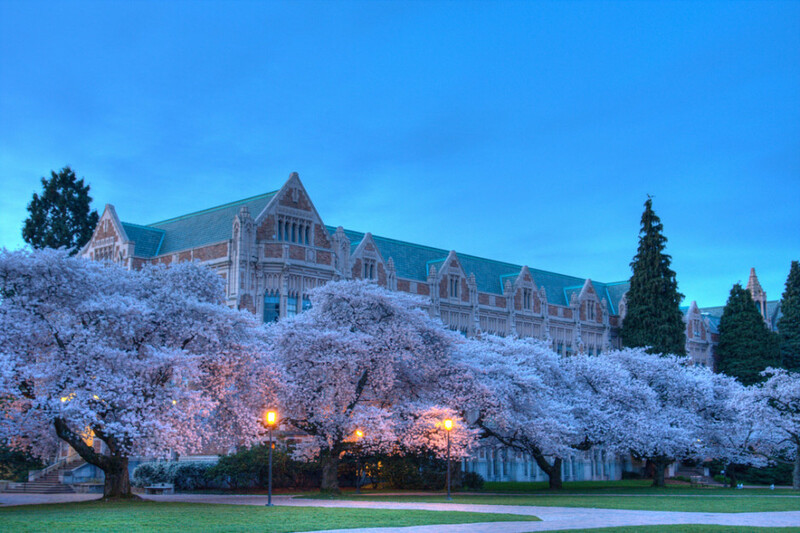 You don’t associate cherry blossoms with college campuses. One of my favorite parts of attending the University of Washington — just northeast of downtown, across the Montlake Cut — was exploring its beautiful and expansive campus. And by far its crown jewel is the decades-old Yoshino cherry trees that come into spectacular bloom in mid- to late-March. Easter Sunday sees the highest concentration of picnickers and blossom admirers, but the quad is pink with drifts of fallen petals for weeks. If you’re lucky enough to be visiting during this time, you won’t want to miss it. 2. You haven’t eaten a true Top Pot Doughnut first thing in the morning. Sure, the Top Pot doughnut recipe is used in over 7,000 Starbucks, so you needn’t set foot on Seattle soil to nosh one of these delicacies. But the real doughnut magic is to be found only in the Emerald City. For two years, I lived a block away from Top Pot’s original location, which is a smallish, book-lined space in a brick building in north Capitol Hill. A glazed old-fashioned doughnut and a cup of Top Pot’s hand-roasted coffee saw me through many mornings. I’m not really a sweets person, but Top Pot does have a maple-bar-shaped place in my heart. You can visit them in 15+ Puget Sound locations…or just keep pretending like you have at a few thousand Starbucks. 3. 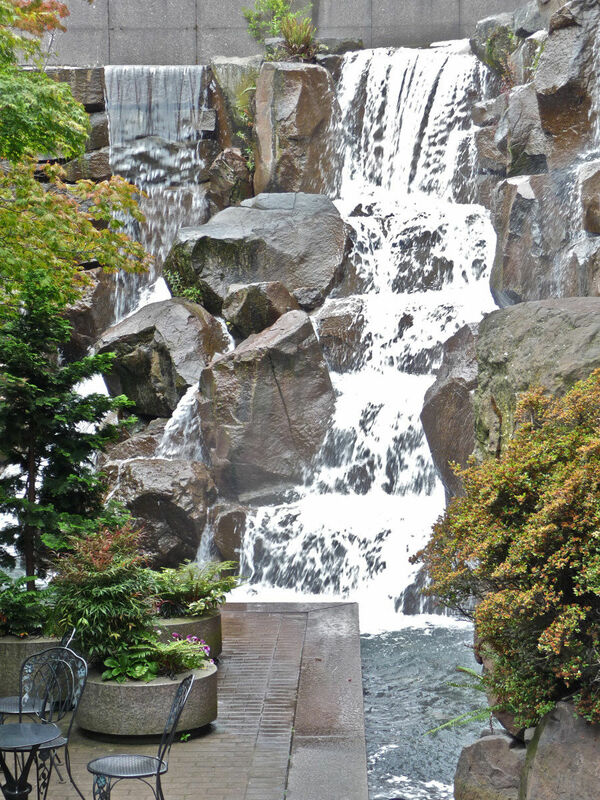 You’ve never had lunch next to a secret waterfall. 4. You’re not expecting to find awesome thrift shopping here. Perhaps you’re guilty of singing the ridiculously catchy chorus of “Thrift Shop” at full volume in the car — I sure am. Well, if you’re trying to grab a vintage t-shirt, a pair of used ski boots, or some well-loved bell-bottoms, and you “only got $20 in your pocket,” I suggest you make like Macklemore and gravitate to one of Capitol Hill’s many thrift and consignment shops. When I’m in the market for Halloween costume ideas and leather jackets from the ‘70s, I head to Capitol Hill spots like Lifelong, Crossroads, and Goodwill. I’ve also gotten some of my fave t-shirts and polyester disco shirts from Red Light and Buffalo Exchange in the U District. 5. You don’t believe in bridge-dwelling trolls. 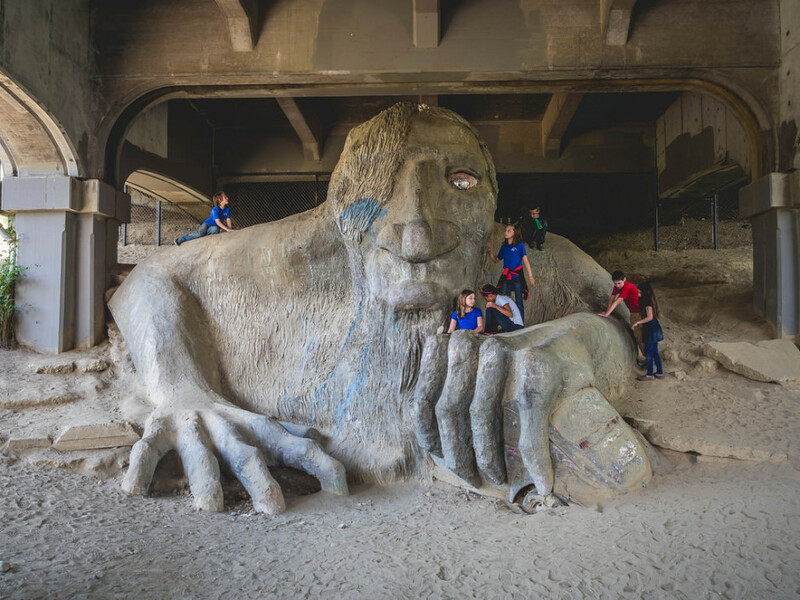 Because you’ve never met the Fremont Troll, the shaggy-yet-loveable one-eyed troll that resides under the north end of the George Washington Memorial Bridge in Seattle’s Fremont neighborhood. Installed as a public sculpture in 1990, The Troll has become something of a mascot for the area, if not Seattle itself. Access the site via N 36th St; climbing and exploration are encouraged. You’ll never look at city bridges the same again. 6. You’ve never marched to a soccer game. It can be heard for blocks. A Seattle Sounders fan tradition, the March to the Match is a raucous but good-natured parade of team spirit. Meeting at Occidental Square(after some pre-match food and drinks at a Pioneer Square watering hole), and marching to CenturyLink Field about 90 minutes before kickoff, the parade is like a soccer-themed version of Mardi Gras threading its way through downtown Seattle. It’s amazing. 7. 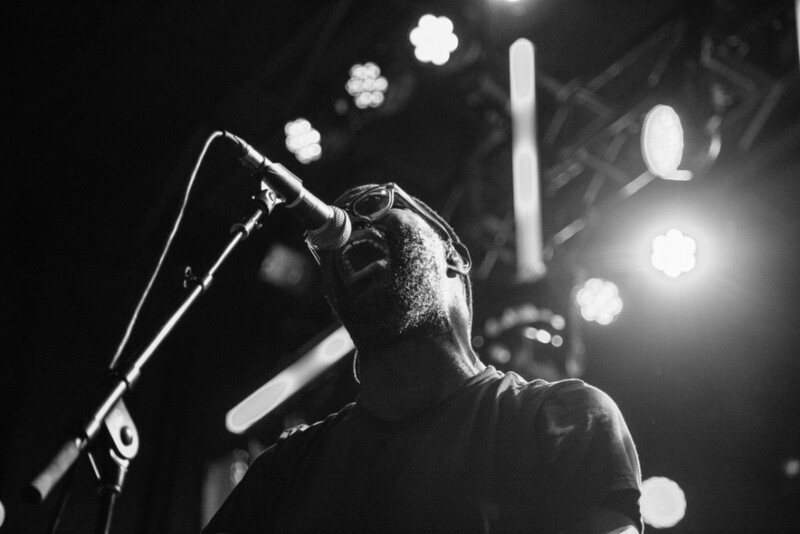 You aren’t accustomed to listening to live music any time you want. 8. You think Pike Place Market begins and ends with the fish toss. There are a ton of tourists at Pike Place Market, and for good reason. It’s incredible. But beyond the airborne salmon, Pike Place is a fully legit public market (the oldest operating in the US). When I lived within walking distance, I would visit several times a week for produce and fresh cut flowers. I loved navigating the labyrinthine corridors to my favorite shops. There’s years’ worth of careful exploration awaiting the Pike Place Market visitor, but most merely amble through the street-level stores, snap some pics, and move on. Learning your way around the market, picking out your favorite farm stands and artisans booths, and returning multiple times during your stay is a much more rewarding pursuit. 9. 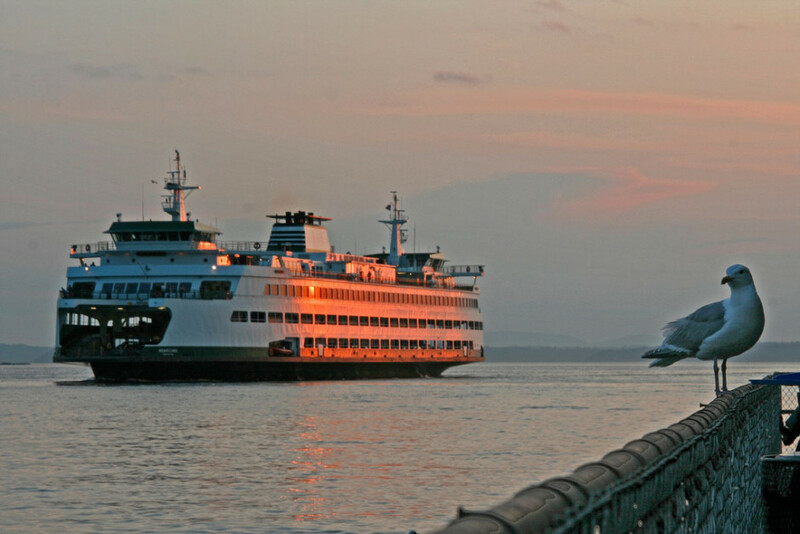 You’ve never sprinted to catch a ferry. Sure, you can visit Seattle and escape the fate of running to catch a ferry…maybe the thrill of that particular cardio burst onto the pier, through the ticketing concourse, and down the gangway onto the rumbling vessel is reserved for commuters and Mariners fans catching the last boat home. But if you’ve ridden the ferry a time or two — and there are several of them in and around the Seattle area, going all sorts of awesome places — it’s likely you’ve at least shuffled on board, probably taking your time to admire the blue of the Puget Sound or the views of Mount Rainier. Maybe you’ve seen pictures of Seattle on some giant body of water, and honestly, nobody could blame you if you thought it was the ocean. But it’s not. It’s Elliott Bay — a pocket of the Puget Sound, which itself is a 100-mile, snaking branch of the Salish Sea. But if you follow the water and the orcas out from Seattle’s waterfront, you will indeed, eventually, be on the Pacific Ocean. So maybe you’re not that far off. Joshywashington is a Travel Media Ninja from Seattle who enjoys writing, climbing trees and strong coffee.